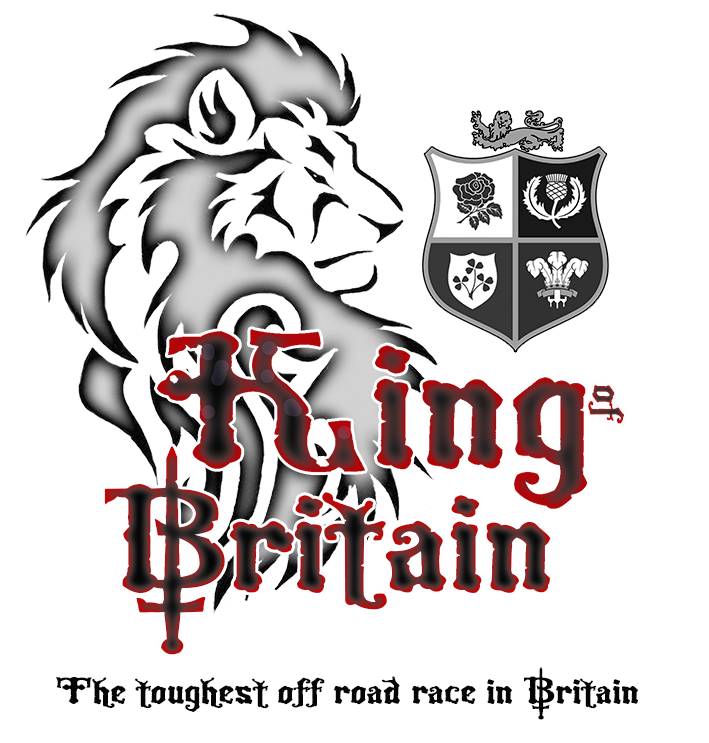 Exciting news about the next race of the Ultra4 European Championship - The King of Britain. This year's King of Britain will take place at the Kirton Off Road Center (KORC) the 20th - 24th of June. We appreciate the flexibility of KORC Sport for giving us the dates we wanted and full access to all their facilities. This year we will not be running heat racing. We are giving all drivers and classes a traditional full on endurance race, with eleven hours of racing for everyone. The winner will be the one that covers the greatest distance. There are no set laps, each driver and team must monitor what competitors are doing, then plan and react. The fastest cars may complete a massive number of laps in a short time but need to keep going into the pits to refuel and repair. However, the slower trucks now have an advantage. They can just keep racing around the circuit, completing lap after lap reigning in the early leaders and potentially winning the race through stamina and not just speed. 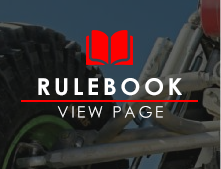 This enables anyone to have a chance of winning through clever driving and good pit strategy. Another exciting feature will be the new rock section currently being built by John and his team. Our tame course designer Chris has designed a section that is going to represent the iconic 'Back door' from KOH. You have been warned, this will only be for the brave. You have built the trucks to be able to drive this sort of terrain so we are giving it to you! 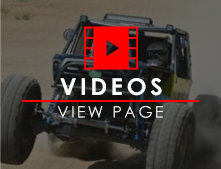 UTV and Stock classes will have bypasses available. All classes will be on course at the same time. All trucks will be put through tech by JT to the full regulations. 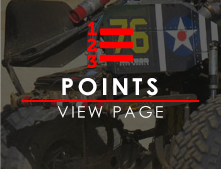 As long as your truck does not have safety failures, you will be racing and expected to rectify all other points by the next race. As ever, spectators are more than welcome to attend. Camping, toilets and showers are available on site and can be arranged through KORC Sport. You will witness two days hard racing whilst having access to a great food and bar area, whilst having a viewing platform that is unrivalled in the UK. For those wondering why this year's course is not at Walters Arena: Our goal is to continue the growth of our sport throughout Europe, and we're excited to compete in Germany this October for the first time ever. To accommodate this addition to the schedule, we were unable to make dates work with Walters Arena for 2018. However, we have secured dates for 2019 and the foreseeable future to return Walters for 30km laps and the nastiness our drivers enjoy from the heart of Wales. We appreciate the support of our drivers and teams as we expand to new venues throughout Europe. 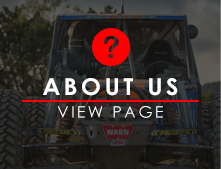 It is our goal to continue to grow and offer variety in racing venues while staying true to our roots, and that includes continued racing at Walters Arena, the course that started all of ULTRA4 Europe. 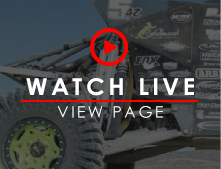 Keep looking at the website for immediate race information, which will also be emailed to everyone. Drivers if you have not registered yet, why not? 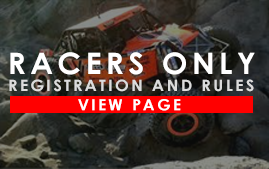 Go to www.ultra4europe.com create your driver profile and register for the race. It's very easy!